Shoes Peter - Dance shoes from genuine leather in black, sole saddle, on request is possible to produce a rubber sole on prevention. Heel inlaid wooden obpyazhnoy or 2 cm. The model is universal, suitable for dancing, and for stskenicheskih performances. Our dance shoes have a perfect look and high quality. It features a magnificent encirclement foot, maximum stability, durability and balance of the heel. 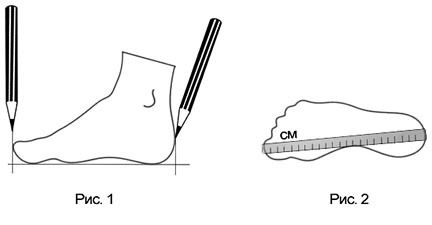 Material bottom: leather sole (saddle) or dial-Pulling wooden heel (if desired, the customer can manufacture a street version of sole: rubber podoshka with polyurethane heel to heel.